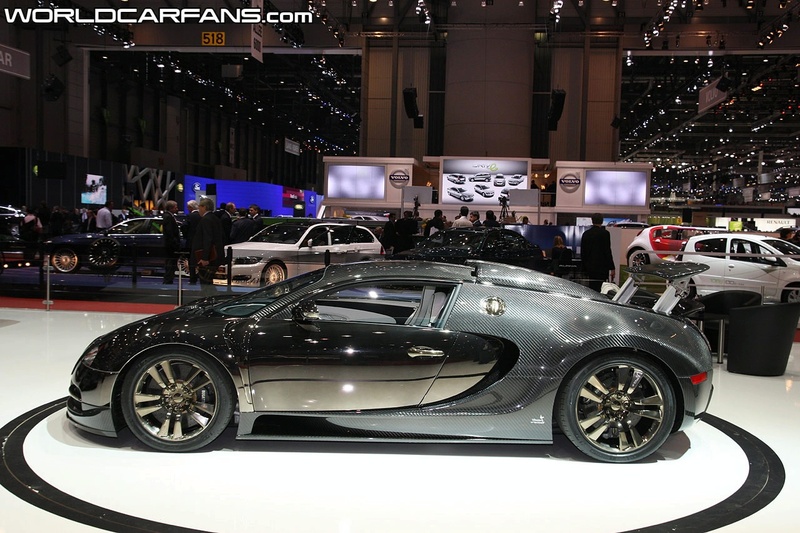 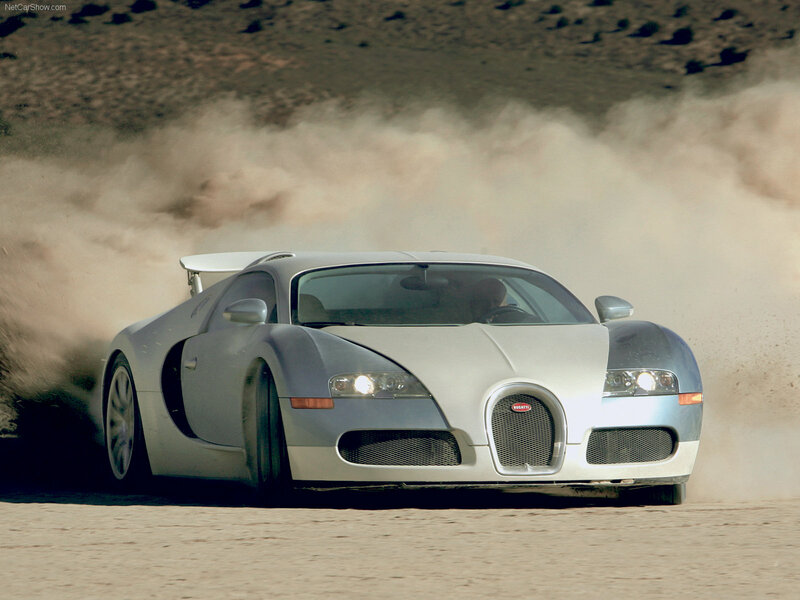 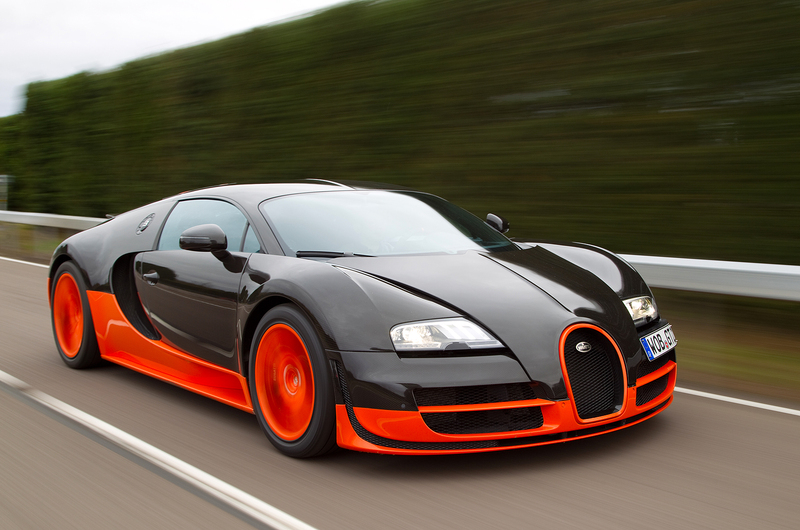 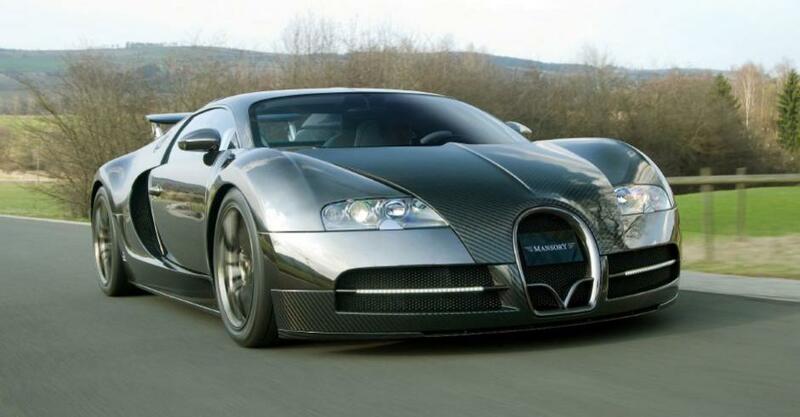 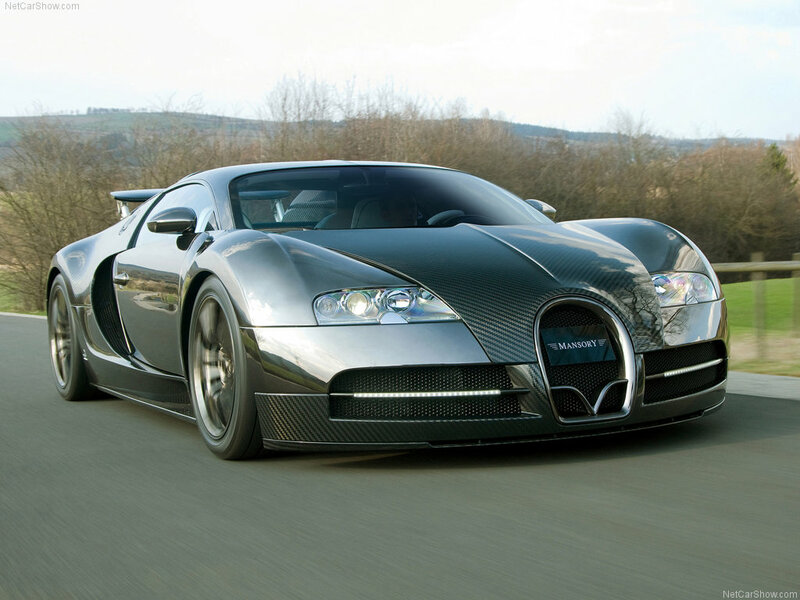 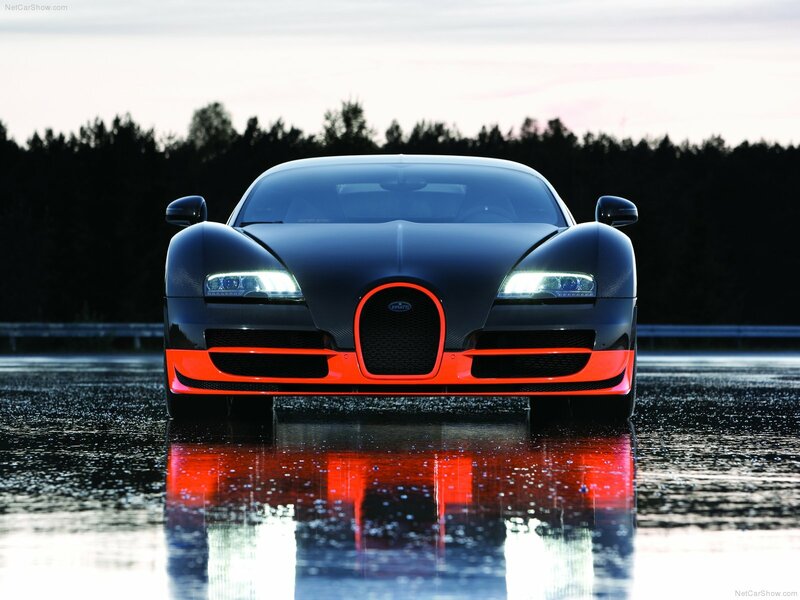 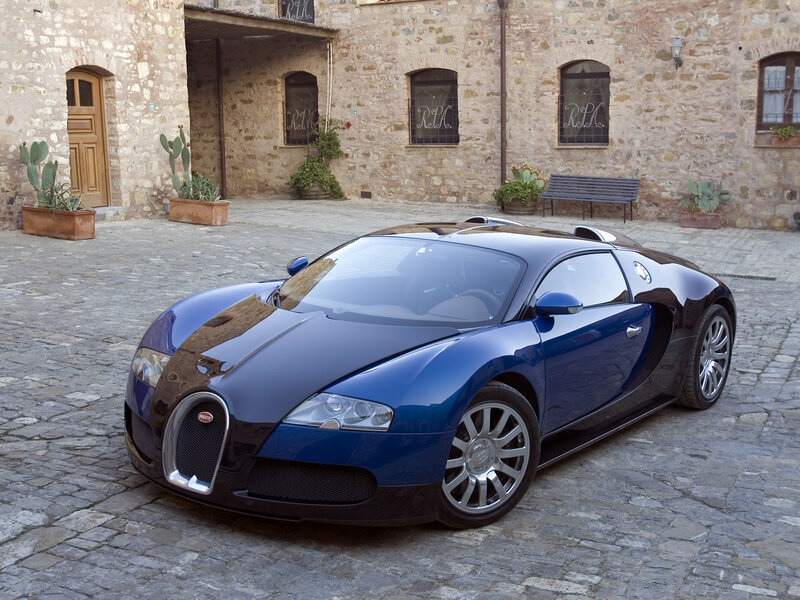 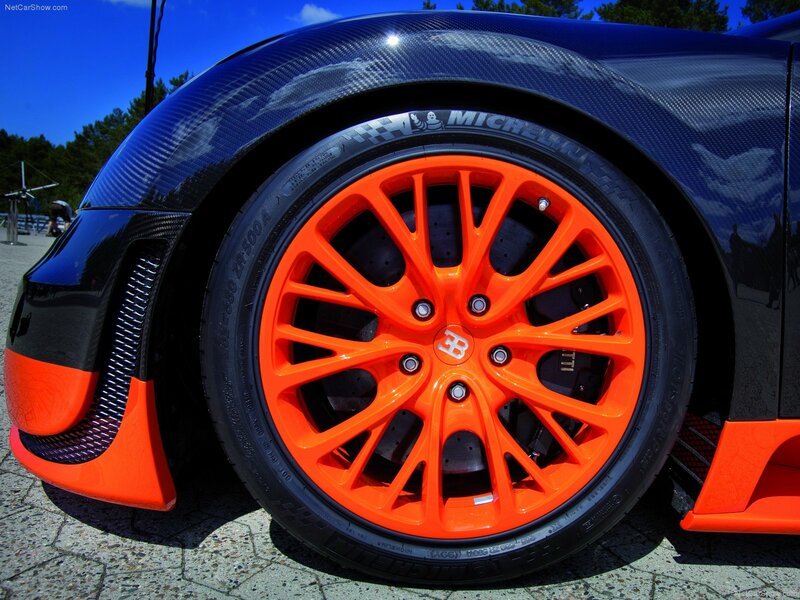 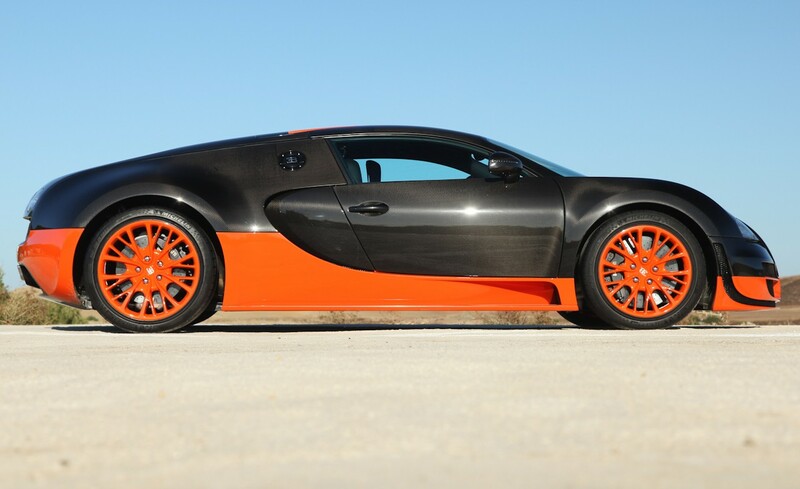 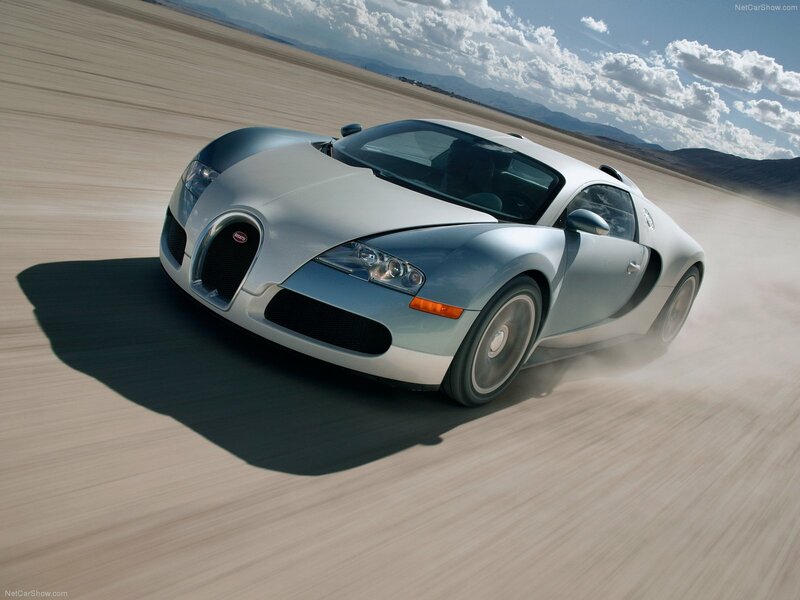 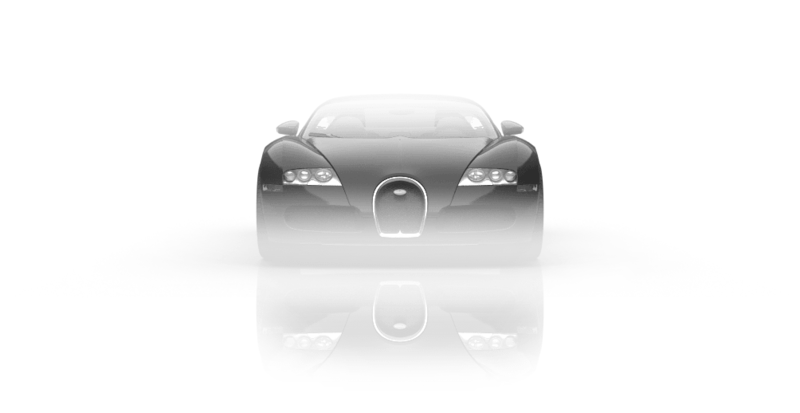 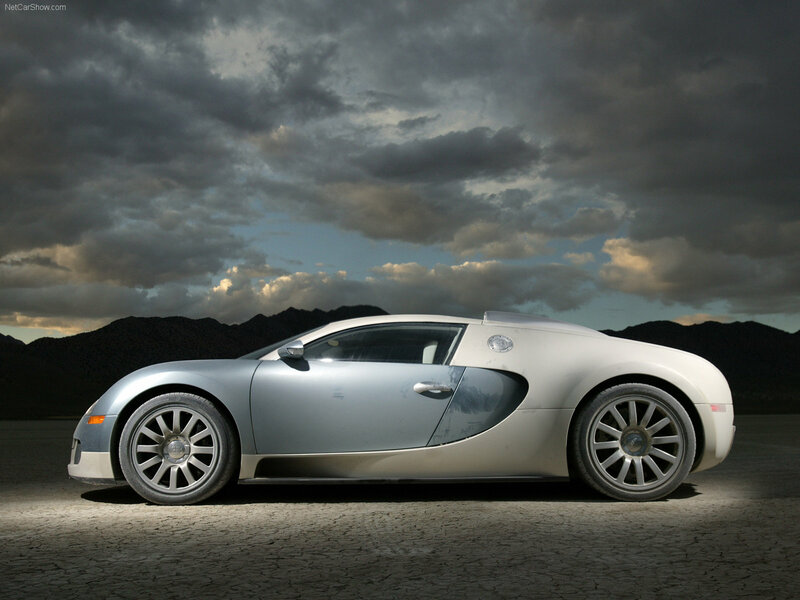 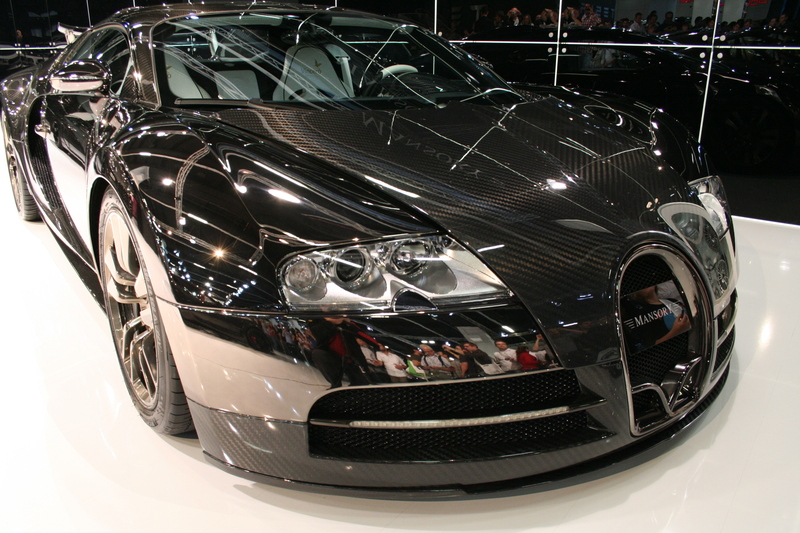 Bugatti Veyron is a supercar of Bugatti, officially presented to the public in 2005. 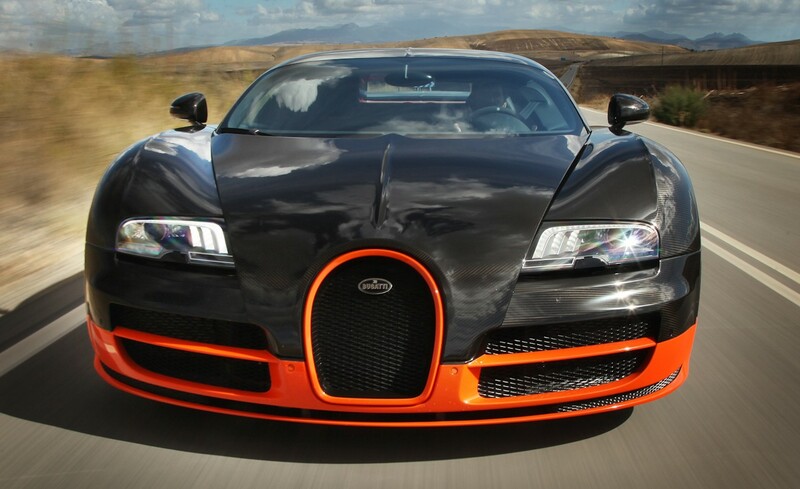 It is the fastest production car. 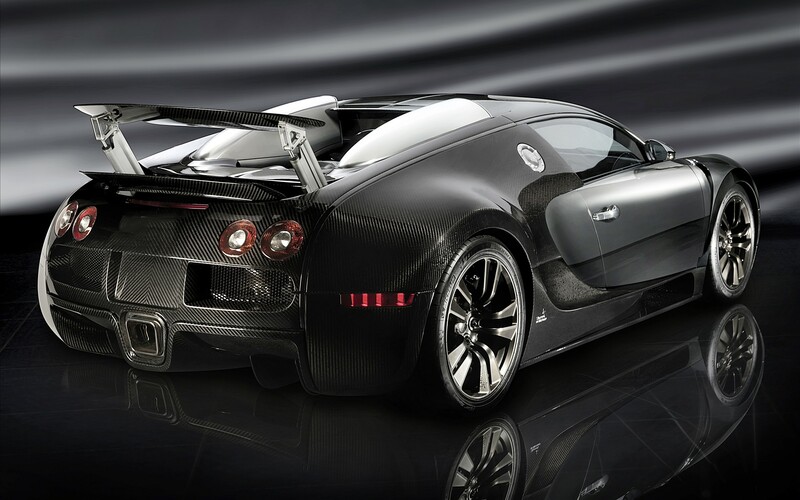 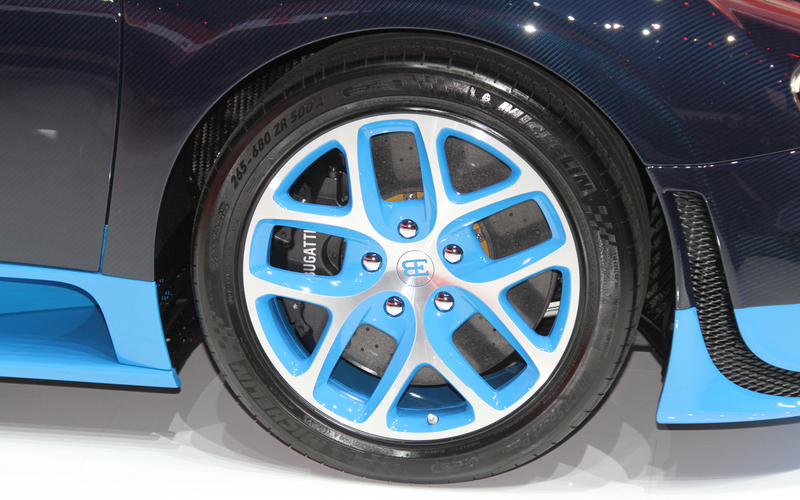 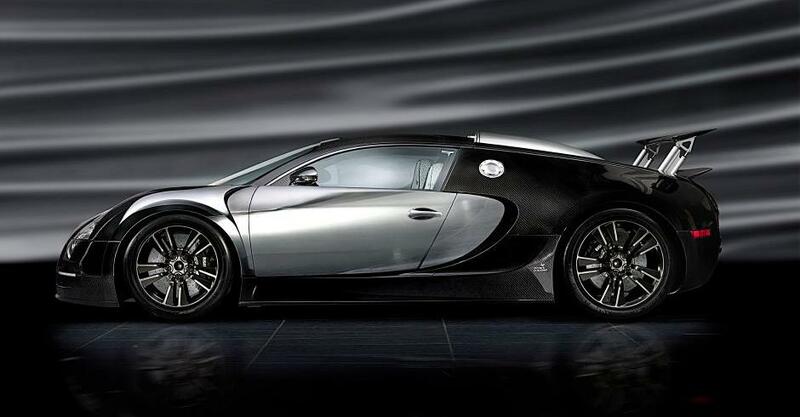 Engine power variously estimated at from 1006-1040 hp, but to avoid misunderstandings, Bugatti announced an 1001 hp engine. 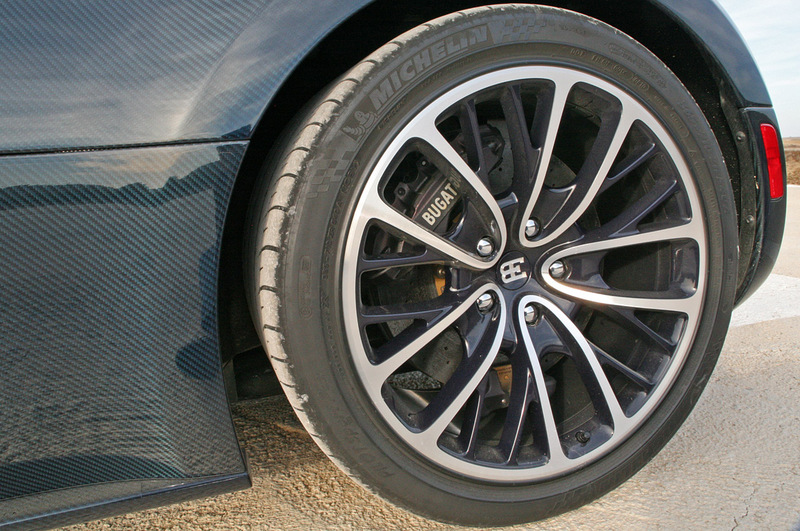 Tires wound several layers rubber and are hand made. 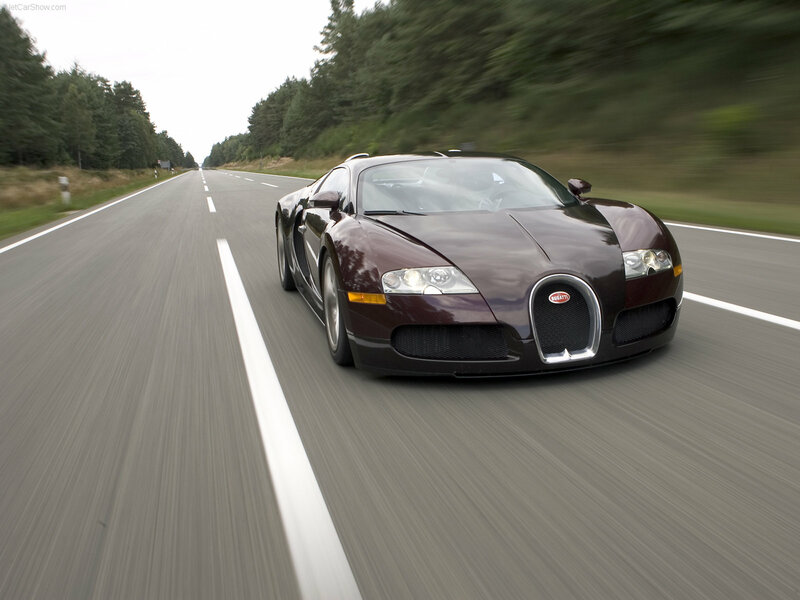 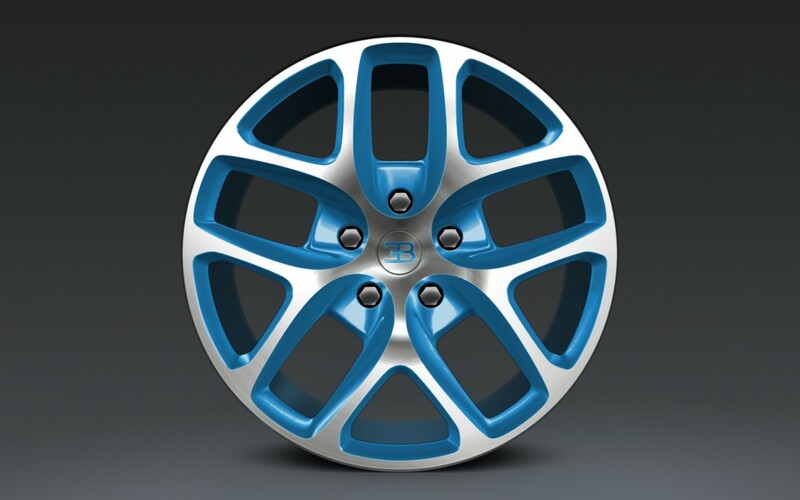 Total production volume amounted at 300 cars.